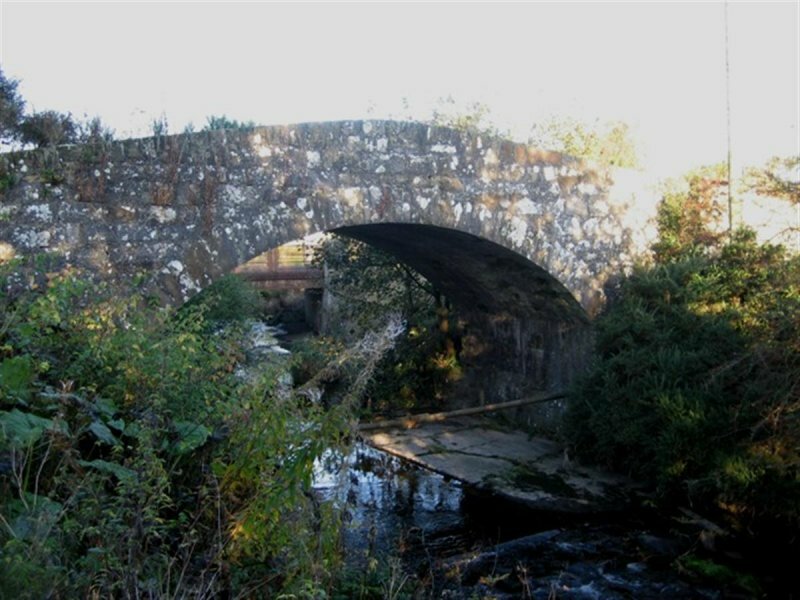 Balado Bridge is located 2km west of Kinross town centre, crossing the South Queich just off the A977 road to Stirling. The bridge was heavily overgrown, with vegetation, including saplings, growing out of the old road surface and the bridge mortar. The bridge is a delightful example of a hump-backed, segmental arch random rubble bridge, with the keystone giving a construction date of 1777, and is B-listed. 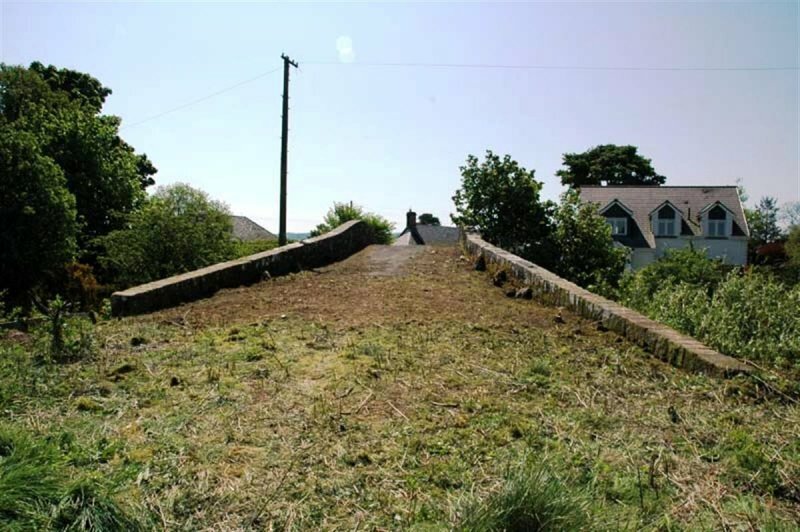 The project began with volunteers from Perth and Kinross Heritage Trust's Heritage Lottery Fund supported Exploring Perthshire's Past project participating in the removal of vegetation and soil from the road surface, to allow a closer inspection of the bridge structure. 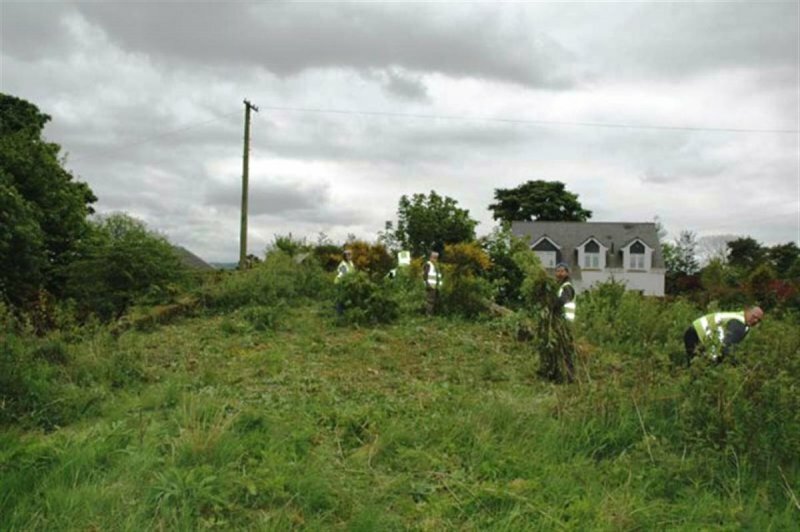 After consultation with Perth and Kinross Council’s Roads Service, the old surface of tarmac was removed, a layer of geotextile to prevent vegetation growth was put down, and a new surface of packed gravel was laid, with rough-hewn boulders at either end to prevent vehicular traffic. 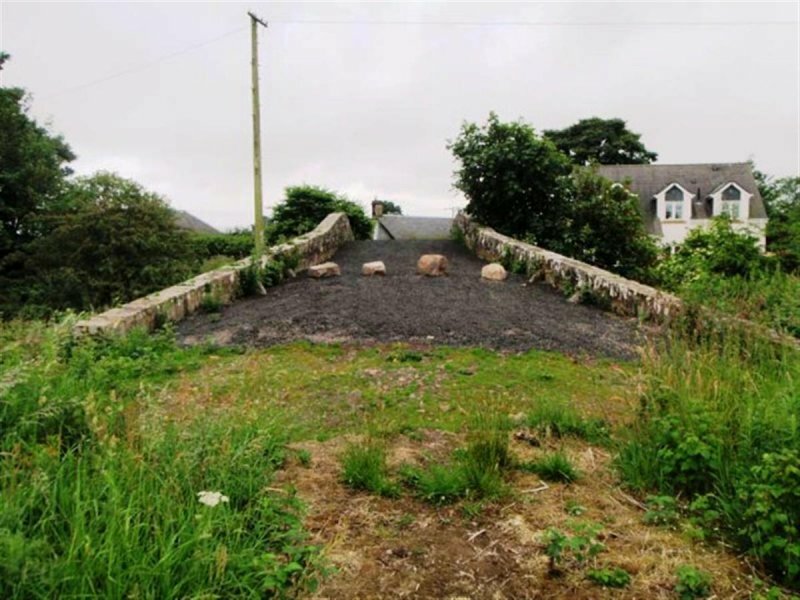 With the conservation work completed in April 2009, the Bridge is no longer on the Buildings at Risk register and is now a positive feature in the hamlet of Balado.